View basket “TT Rag Doll” has been added to your basket. Insert a balloon into the cover and blow it up. The extra weight enables the balloon to move faster, but still float and be sturdy enough to be kicked and caught. It also prevents the ‘squeaking’ noise and is great active fun for all the family!! 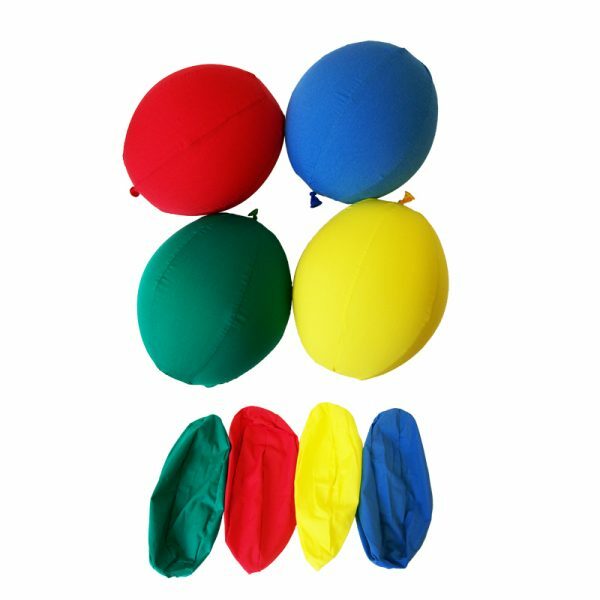 Balloon cover sold individually with 3 balloons, all supplied deflated. 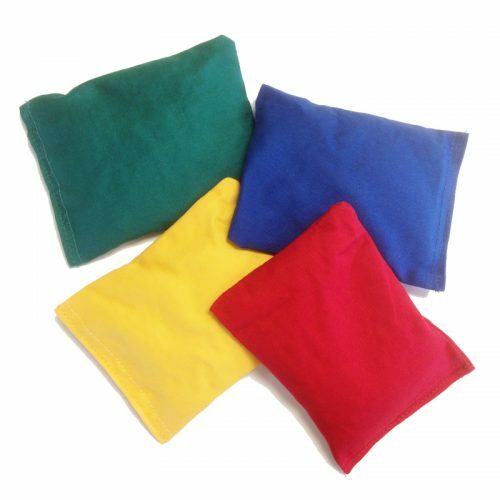 Assorted colours available of red, yellow, blue or green. 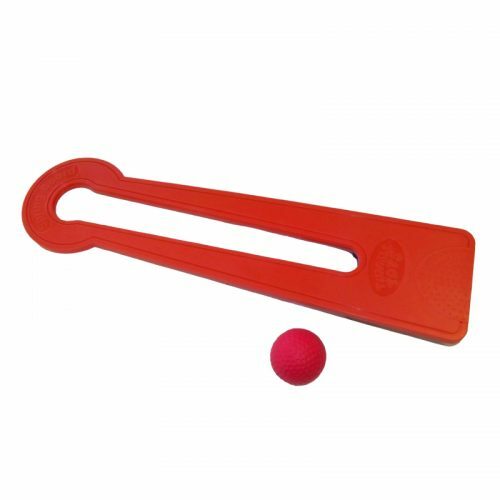 Great for early ball skills! 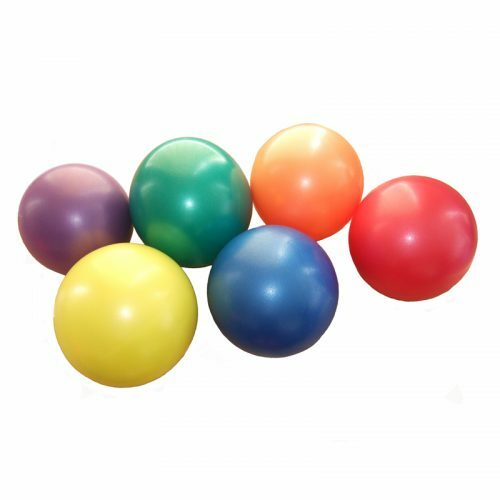 Balloons made from 100% natural rubber latex.